That’s the view of Vox CEO Jacques du Toit, who says anyone claiming that 5G will replace fibre is being “opportunistic”. Though 5G offers much higher download speeds and improved latency (or network roundtrip times), it will have similar challenges to 3G and 4G in replacing fibre connections in homes and businesses. 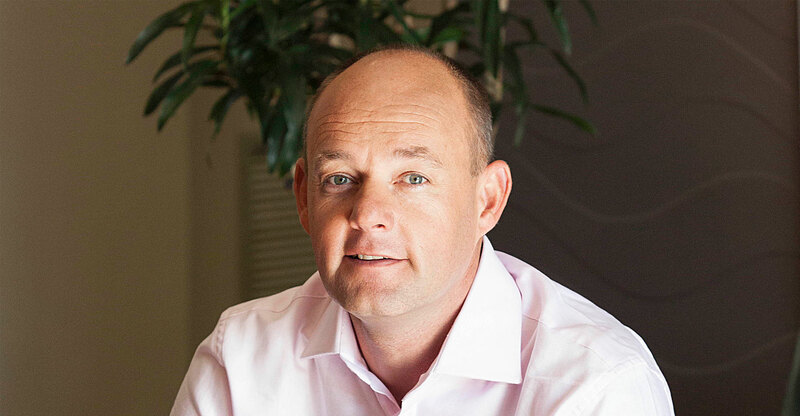 It will also take longer than some punters are suggesting for 5G to be rolled out on a mass scale, Du Toit said, given that the standards must still be bedded down and significant infrastructure must still be built. Initial 5G deployments will connect single customers, typically businesses, and backhauled with fibre, he said. The success of 5G will depend on how much the spectrum needed to deploy it costs, and the conditions attached to spectrum licensing, Du Toit said. Through its Frogfoot Networks subsidiary, Vox is aggressively deploying fibre access infrastructure, with a focus on Pretoria and Cape Town, and expanding this year to George, Port Elizabeth and Bloemfontein. However, the company is interested in participating in a spectrum auction, be it for 4G or 5G, provided it makes commercial sense. “If the auction is not just about price, but a fair, reasonable and competitive environment, every telco would want access to some spectrum. There are areas you won’t serve via fibre,” he said. 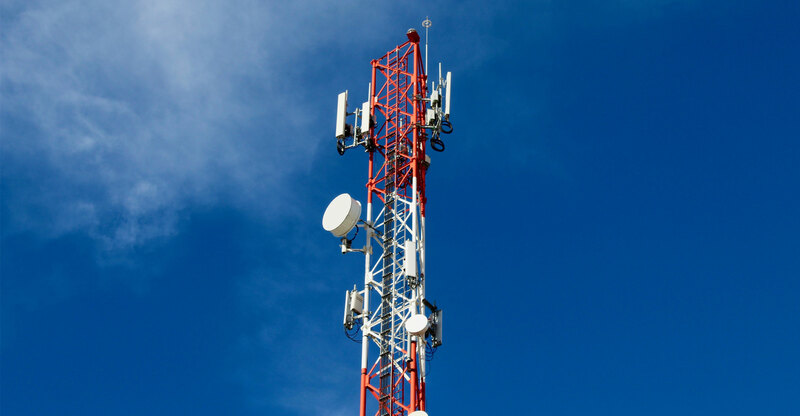 He said that if Vox is successful in winning access to radio frequency spectrum, the company won’t try and compete directly with the big mobile operators. Instead, it will design niche products tailored to specific market segments. An example might be a package tailored for streaming video. Previous ArticleWhat is Zuckerberg really saying about Facebook?